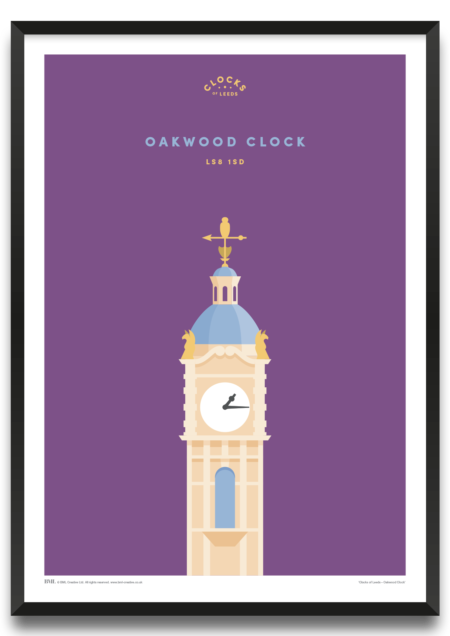 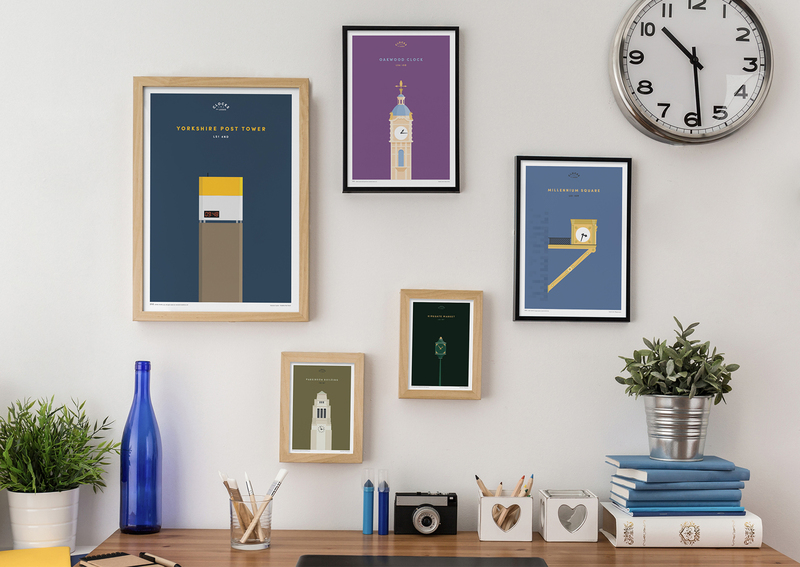 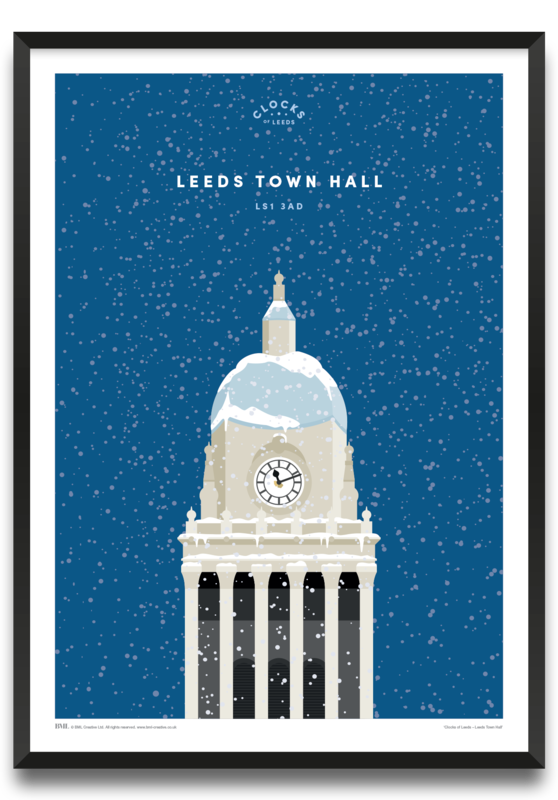 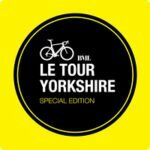 ‘Clocks of Leeds – Leeds Town Hall’ Giclee print. 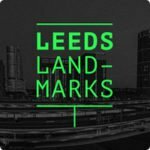 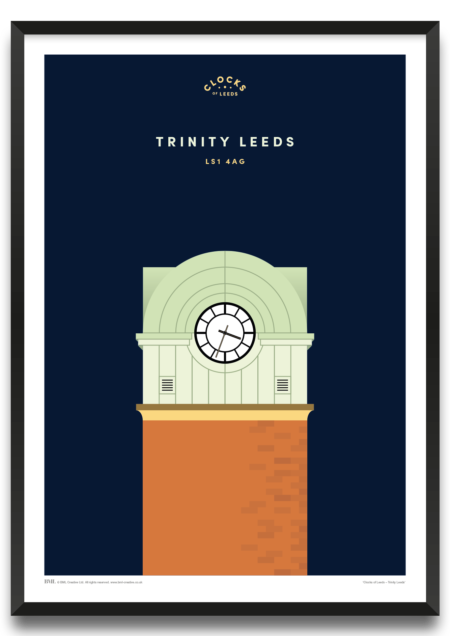 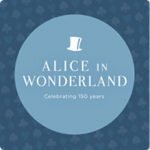 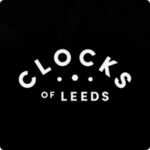 Created as part of our Clocks of Leeds collection, which showcases some of the best clocks in our city. 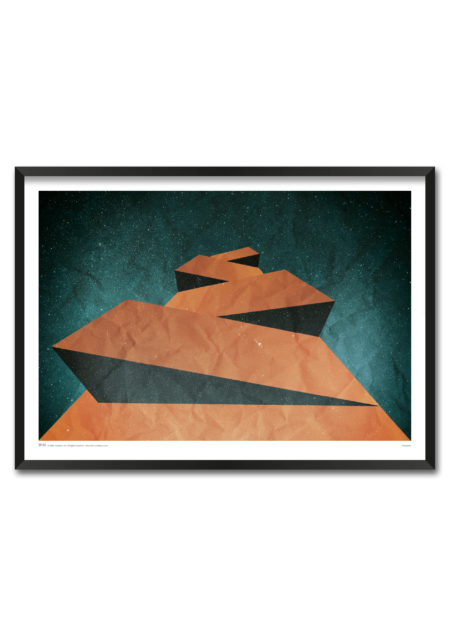  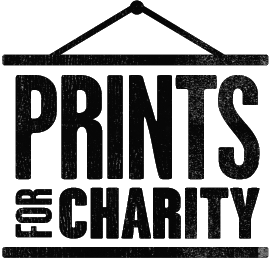 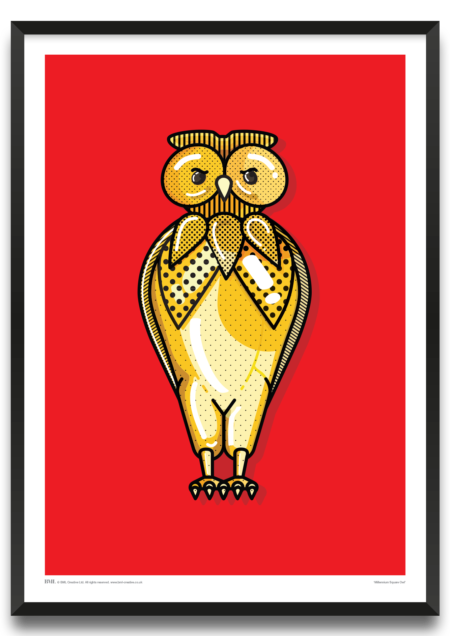 Giclee printed onto a premium quality 310gsm smooth fine art paper.